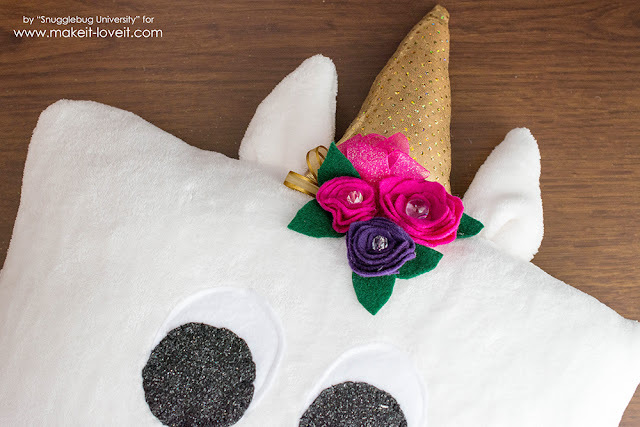 Snugglebug University: Easy DIY Unicorn pillow! I have a fun sewing project to show you all today! It's a unicorn pillow! The whole tutorial is over at Make it Love it today, and I hope you go and check it out! 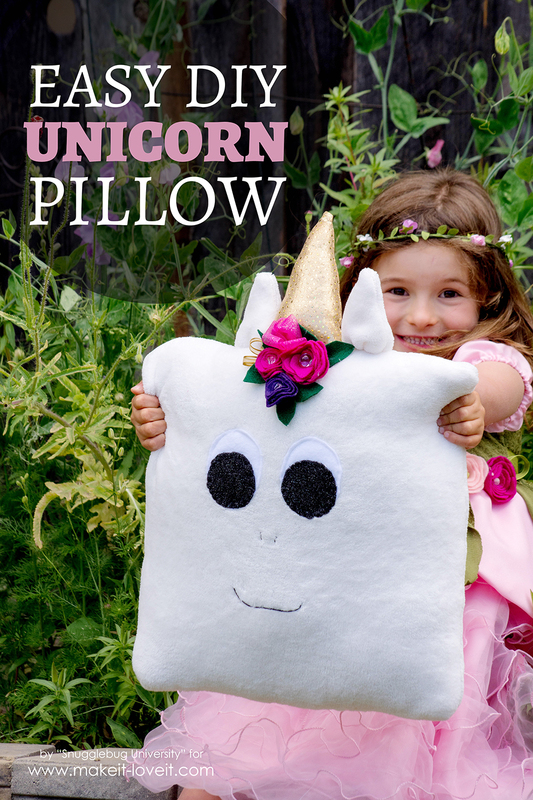 It's a fun and easy sew--perfect with sewing with your kids this summer. I hope you all have a wonderful week everyone...and a wonderful 4th of July tomorrow if you are in the US!